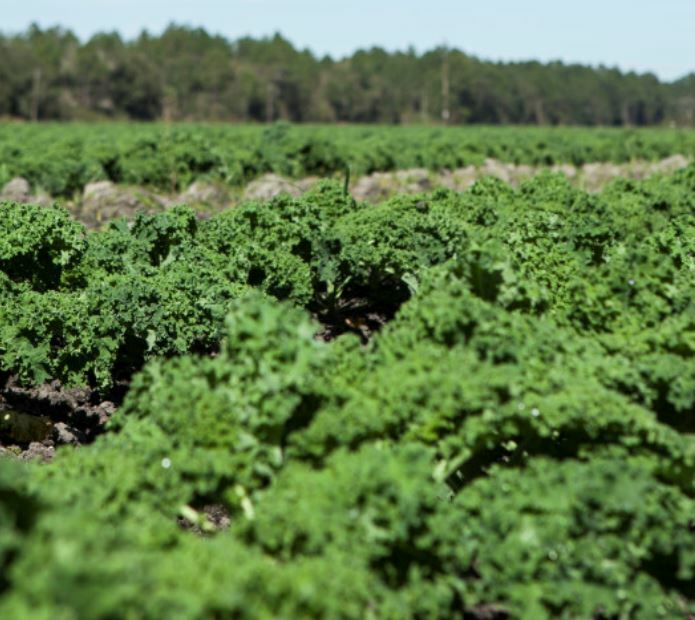 Sovereign kale is a medium-tall, late-flowering kale. It’s a better option for mid winter/early spring feed. January – Mid February Adapted to a wide range of soil types, this includes less fertile soils and dry-land regions.